Many low carb eaters make cauliflower a staple in their weekly meals. It’s a good substitute for rice and potatoes and can be used in a variety of recipes such as my Pizza Waffles (low carb, grain free) or my Breakfast Waffles (low carb, grain free). Sometimes it’s a pain to clean out the food processor or blender when you know you are going make “riced” cauliflower a few times a week so I have found it’s much easier to make a big batch and keep it in the fridge for the rest of the week. I learned how to do this from a wonderful website called Big Red Kitchen.com. You can watch her video here to find out how to rice cauliflower in a blender which is what I did. Fill the container with water and blend till it’s cut up into little bits. Do it quickly because you don’t want cauliflower soup. Literally just a few seconds. Then strain and put it into a container and refrigerate. How easy is that? So in my opinion, you can choose from cleaning a food processor or cleaning a blender. 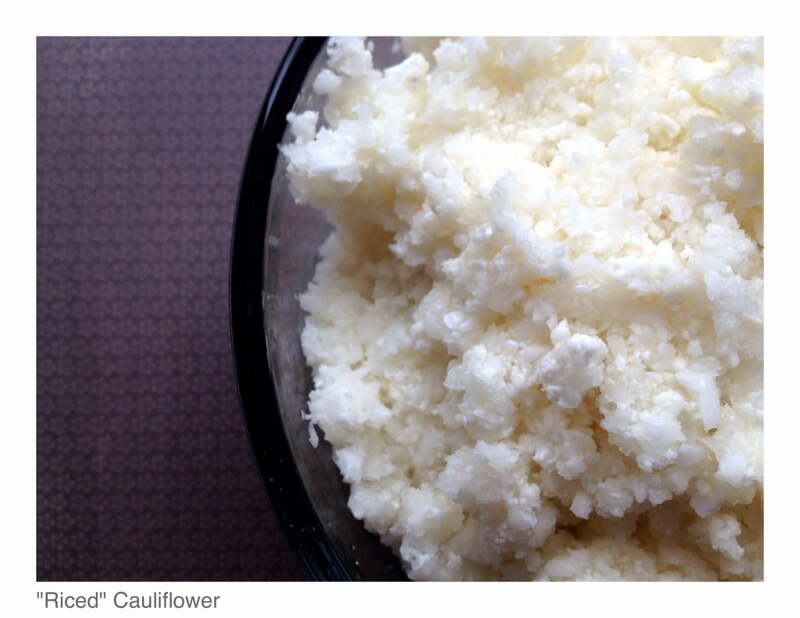 Since this method leaves very little cauliflower left in the blender, it’s my preferred way.